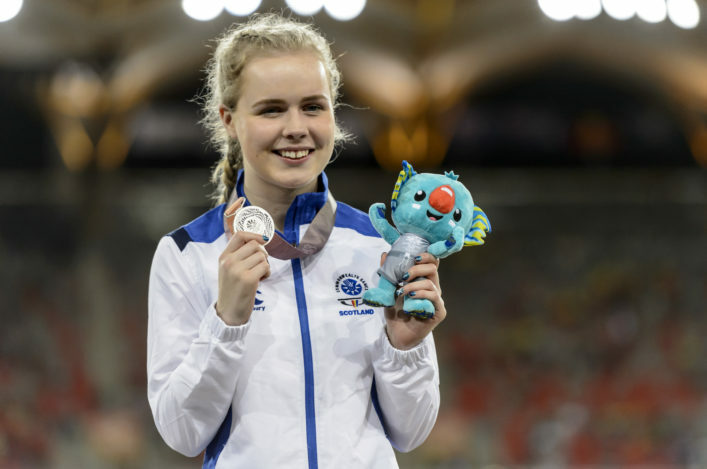 Para athletics in Scotland savoured the moment today as no fewer than seven athletes were named by British Athletics for the WPA European Championships. 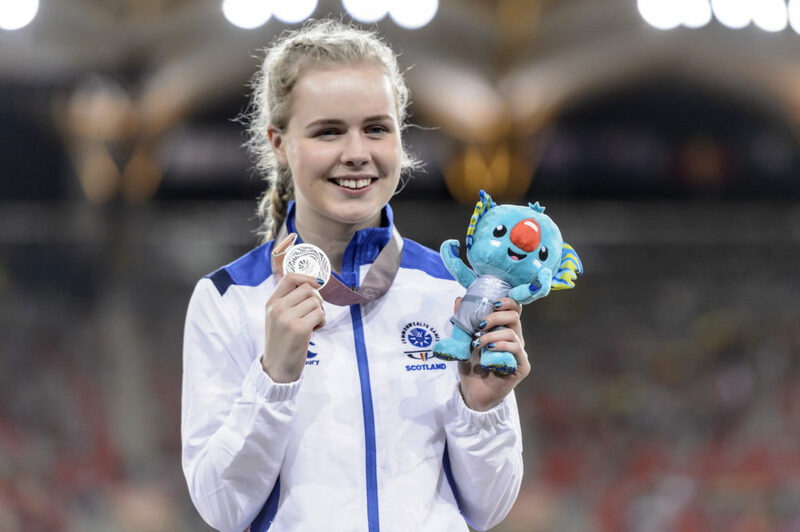 Berlin stages the event next month and there will be a really powerful Scottish presence within the 52-strong team named to represent GB and NI. Commonwealth Games medallist, sprinter Maria Lyle, is joined by thrower Jo Butterfield and long jumper Stef Reid. 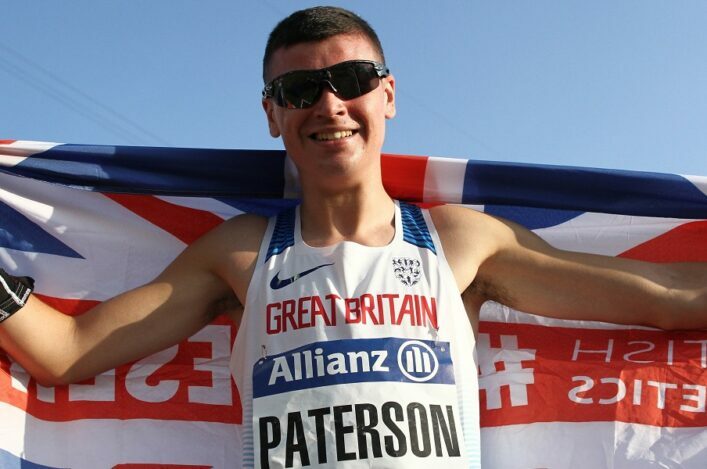 Sprinter Ross Paterson is named, too, and there are places now for three of Scotland’s world class race runners – Gavin Drysdale, Kayleigh Haggo and Hannah Dines. All at scottishathletics offer our warm congratulations to the seven athletes on their selections and their families and coaches. The WPA European Champs take place in Berlin in late August and many in the British team will travel with strong hopes of landing medals. As well as those seven Scottish athletes, Ben Rowlings currently lives and trains in Scotland with Red Star AC and is coached by Ian Mirfin. 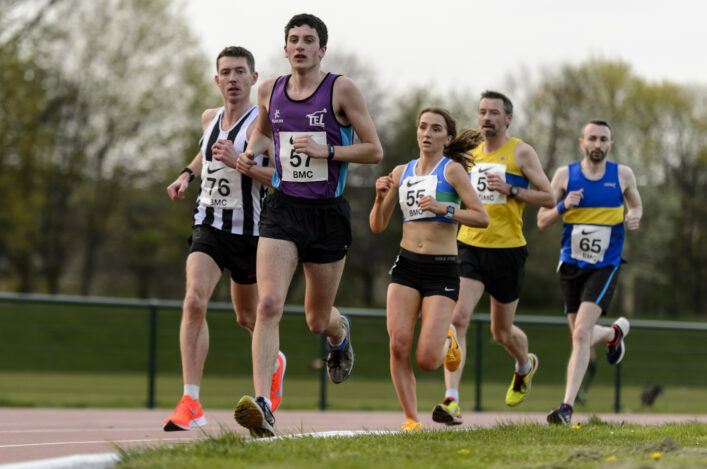 It’s the first time that Race Running, which has its roots in Scotland, has been included in the programme at this level of international event. And that means a very special moment for the trio of Kayleigh, Gavin and Hannah Dines – and their coaches and families – as they win selections for GB and NI for the first time. 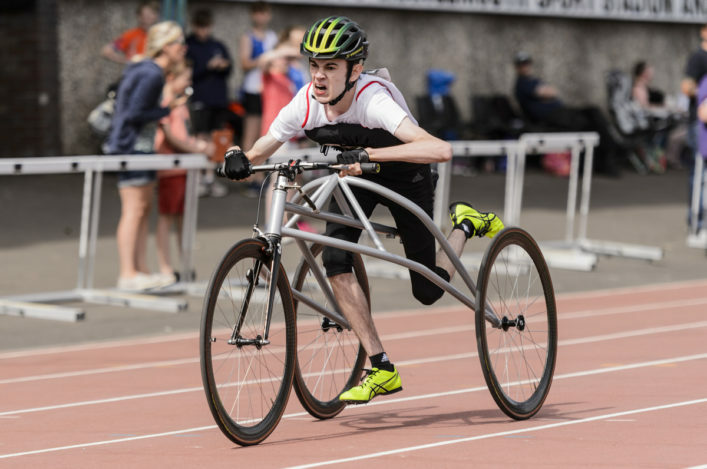 The big representation for Berlin marks another ‘high water mark’ for Para athletics in Scotland with Red Star AC very much to the fore, as well as other clubs and coaches across Scotland who have embraced disability sections. It is hoped this will very much act as a huge encouragement and spur to other Para athlete and clubs on the pathway. Paula Dunn, Head Coach at British Athletics, said: ‘I am delighted to announce the 52 athletes selected to compete for Great Britain & Northern Ireland at the World Para Athletics European Championships in Berlin in August. ‘We have a great tradition of winning medals at a continental level and I am looking forward to watching how our experienced athletes and those making their debuts perform. ‘After a three-year period involving two World Championships, a Europeans and a Paralympic Games, it was always the intention for a handful of athletes to rest and recuperate in 2018.